More than 57,000 unaccompanied children have cross the border into the United States since October. Republican Sen. John Cornyn believes that by August Congress will take up a bipartisan immigration bill he is sponsoring with Rep. Henry Cuellar, a Democrat from Laredo. The bill aims to speed the removal of thousands of migrant children from Central America who have crossed into the United States and are being detained at the border. Sen. John Cornyn talks about immigration bill on KERA radio. The legislation would treat the children as Mexican minors are treated by requiring a judge hear a claim for remaining in the United States within 7 days. Cornyn says a judge would then decide within 72 hours whether to consider asylum or deport the child. 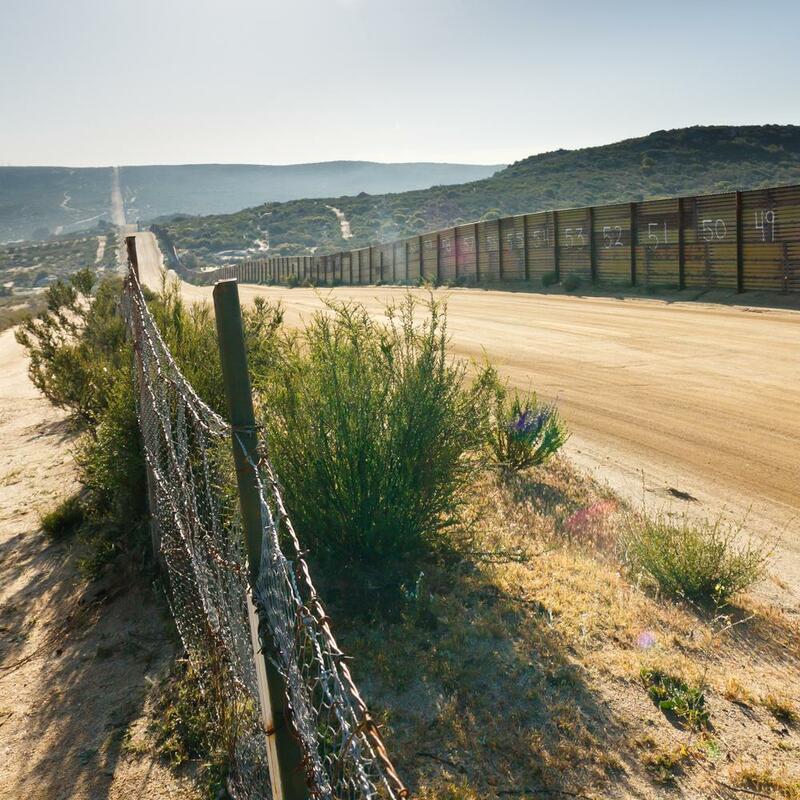 “This would provide a deterrence and stop the vast majority of these children and their families of initiating this journey in the first place only to find out it would not be successful,” said Cornyn during a phone conference with reporters Tuesday. More than 57,000 unaccompanied children from Central America have arrived at the border since October. Most remain in detention at least a month, and many are released to family members in the United States who may not be here legally. The Cornyn-Cuellar legislation authorizes 40 new immigration judges to accelerate hearings for the minors. Under the legislation the children could be released to family members in the United State if they are in the country legally. Health and Human Services would be required to conduct FBI fingerprint background checks on any person taking custody of an immigrant child traveling alone. Cornyn says the bill would be retroactive, giving children who have skipped immigration court dates since January an opportunity to appear before judges who would determine whether they can legally stay. Cornyn's Democratic opponent in November, David Alameel, called the Cornyn-Cuellar legislation "anti-Latino"
"This bill is no humane; it is all about let's deport these children faster. If Cornyn truly wanted immigratin reform he would have worked on a comprehensive immigration bill instead of this abrasive band aid approach."